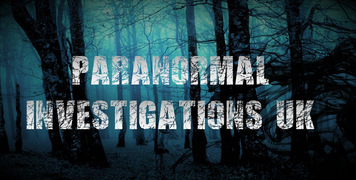 Paranormal Investigation UK - General Advice. GENERAL ADVICE - QUESTIONS? - INFORMATION! Many people when faced with possible paranormal activity will feel frightened, this is of course only natural, but it's only fear of the unknown. We have put together a 17 page help guide which covers most of the possible activity you can experience and this can be downloaded free from the link below. If you need further advice and help please follow this LINK. We hope you found the document informative. Something missing that you feel should be there? Please get in touch and let us know.